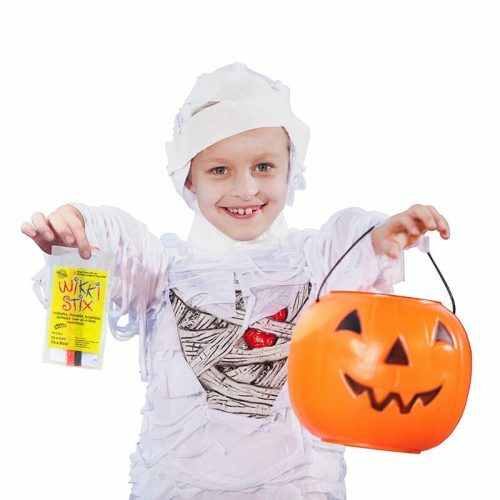 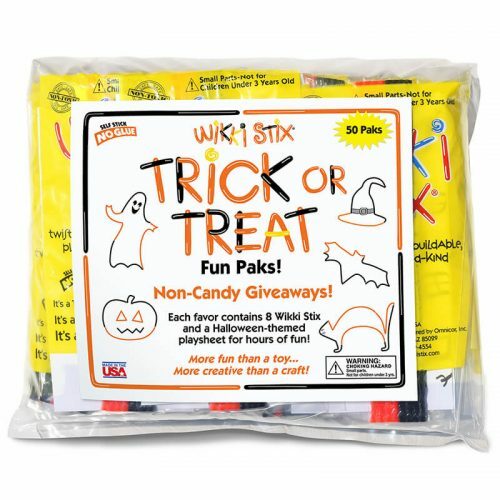 the non-candy Trick or Treat handout! 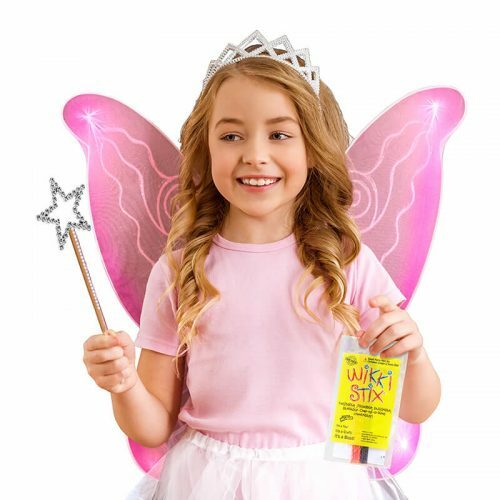 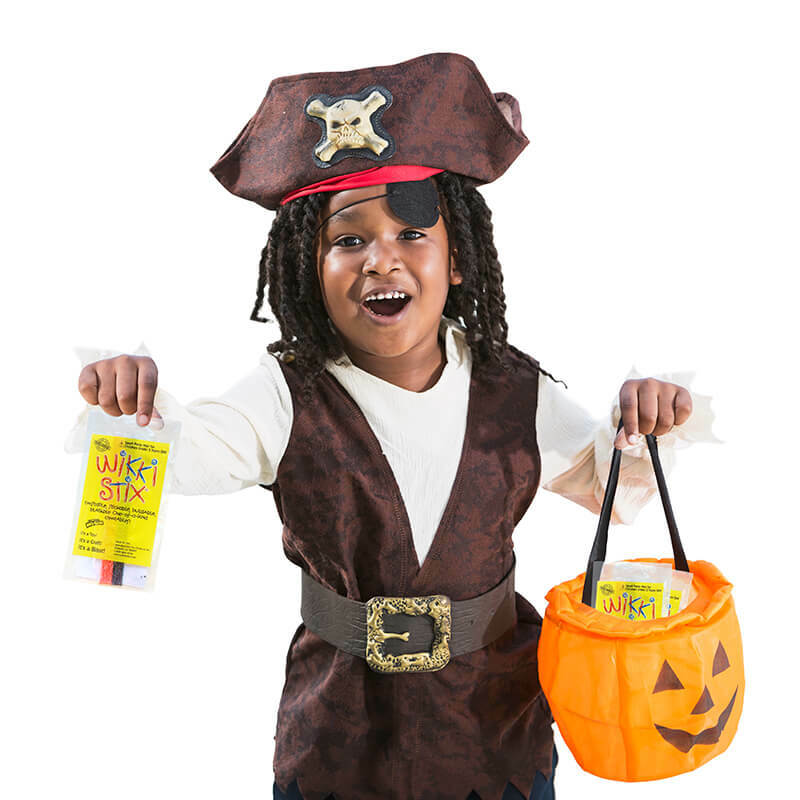 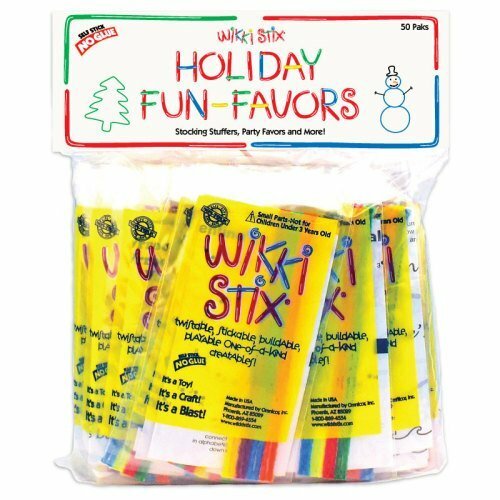 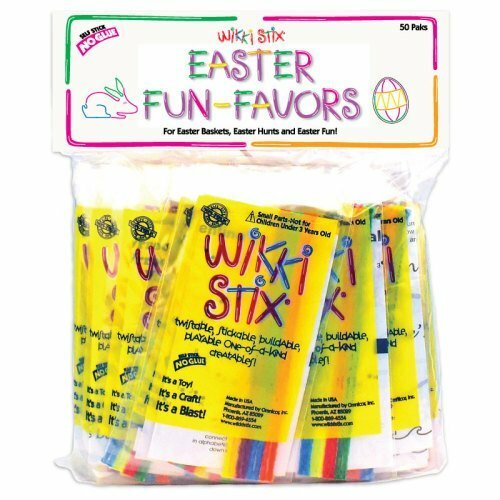 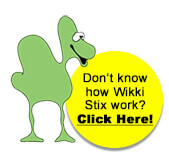 Award-winning Wikki Stix provide loads of hands-on fun… with no sugar overload. No need to worry about gluten, latex, or nut byproducts either. 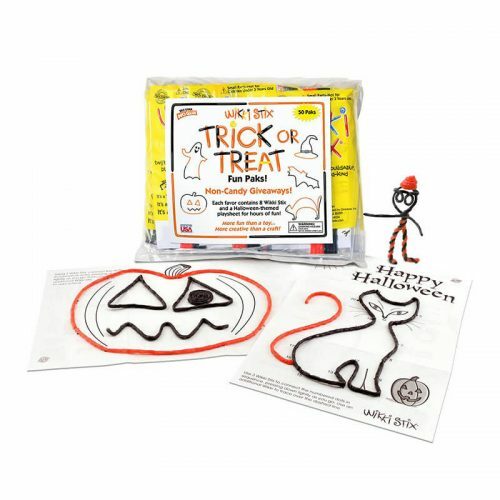 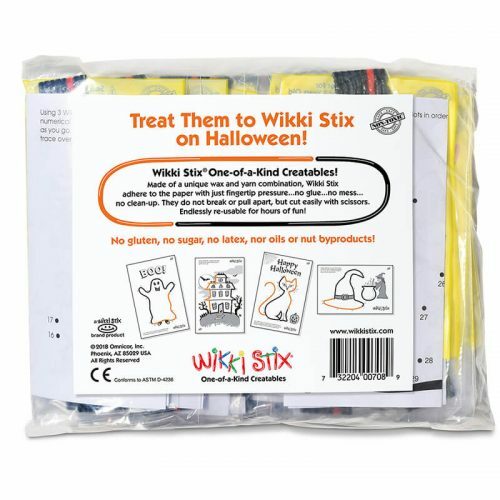 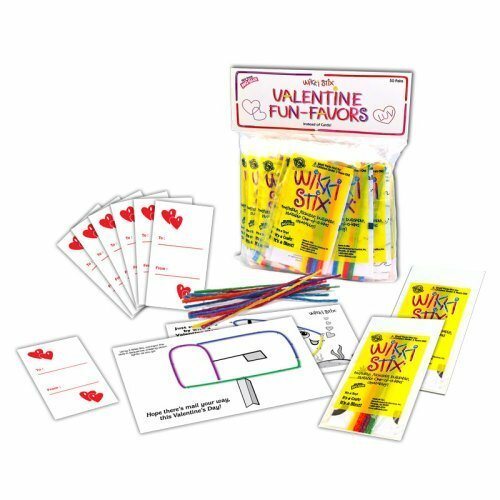 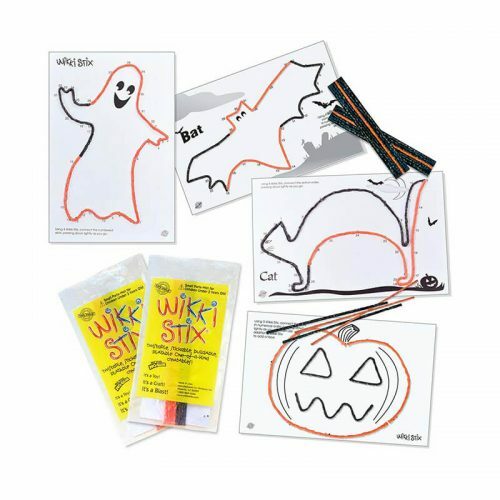 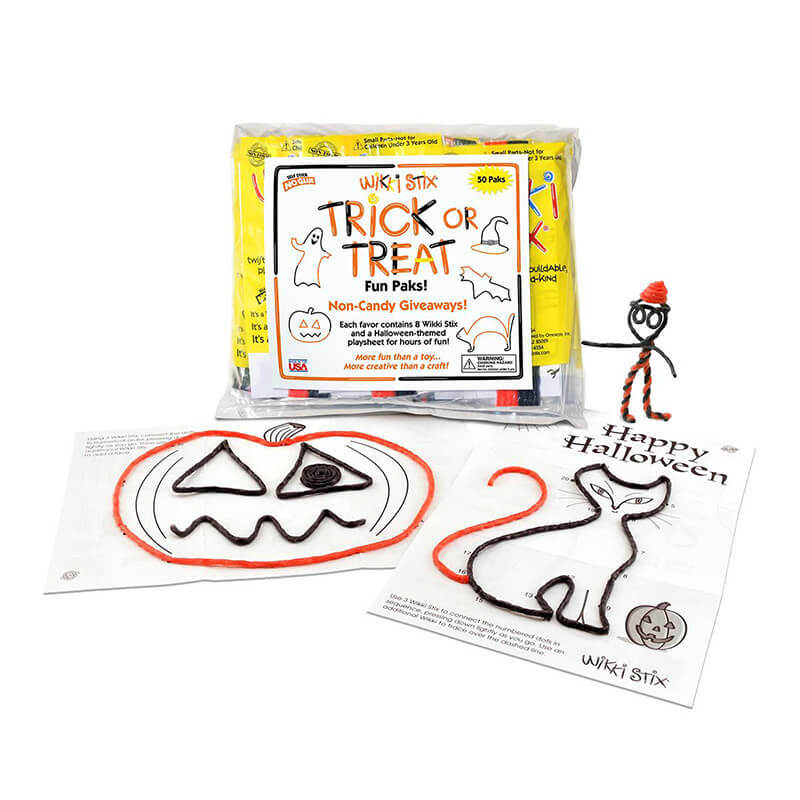 More fun than a toy, more creative than a craft… Wikki Stix will entertain kids for hours!